There's way more than just ten games that people need to see here, but these ones definitely shine above the rest. 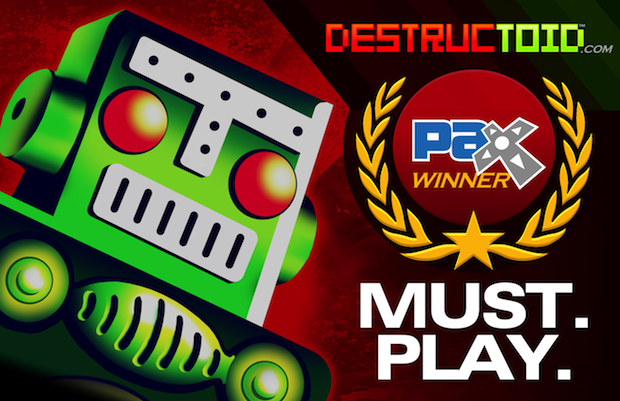 Like with all our PAX awards, the games on display must be playable to the attendees. So while games like Saints Row IV, Watch_Dogs, and more all looked cool, they weren't playable and in most cases all that we saw were presentation videos. Check out our PAX page for previews, videos, cosplay galleries, and more from PAX.